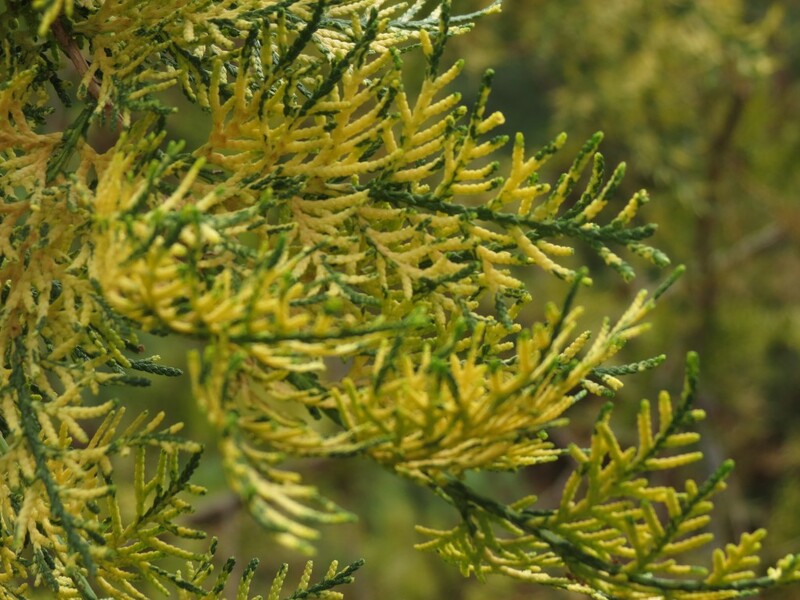 Conifers offer a variety of texture, color, and shape contrast to landscapes. On March 8, 2018, Dr. John Ruter joined us for our second Thoughtful Thursday webinar session to discuss conifers in Georgia. 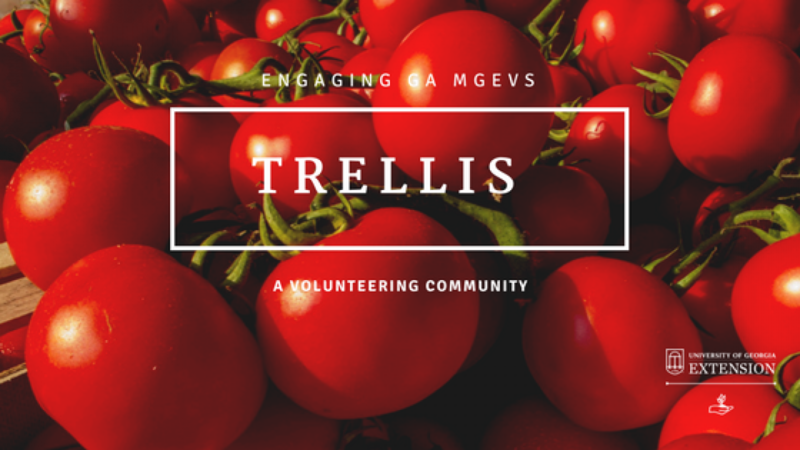 Dr. Ruter is with the UGA Department of Horticulture and is a Professor and UGA Trial Gardens Director. He currently has a 60% research, 30% teaching, and 10% Extension appointment. Prior to 2011, Dr. Ruter served as the Nursery Crop Research and Extension Specialist on The University of Georgia Tifton Campus. Classes taught include Environmental Issues in Horticulture and Herbaceous Plant Identification. His research activities are focused on herbaceous and woody ornamental plant breeding and selection, and nursery crop production. During our Thoughtful Thursday session, Dr. Ruter shared about several conifers that vary in morphological characteristics. He reminded us that some species are deciduous and lose their leaves in the winter. 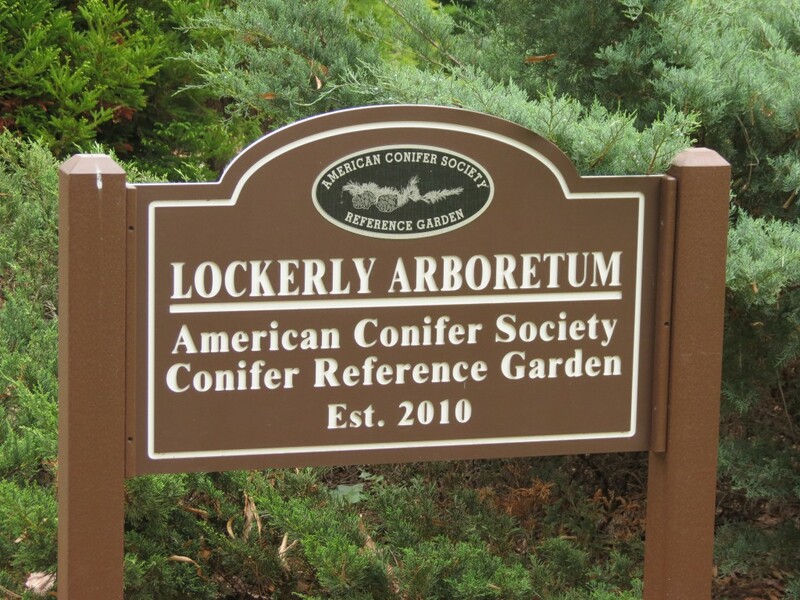 If chosen correctly, conifers are low maintenance, easy to use in the landscape, and an attractive contribution providing texture and color to resident and commercial landscapes. Conifers are botanically interesting and have male and female strobili, instead of flowers, that are wind pollinated. 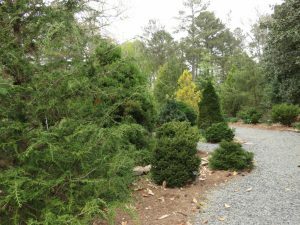 While conifers are relatively low maintenance landscape plants common in Georgia, heat is a limiting factor, and long summers can inhibit their performance. They are usually happier in northern Georgia where temperatures are lower and precipitation is higher, but they are also successful in southern Georgia, which is demonstrated by Dr. Ruter’s research trials in Tifton. 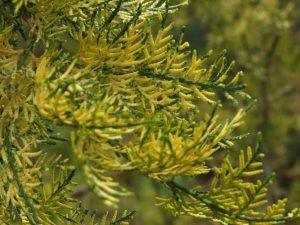 High day and night temperatures and high humidity are challenging for conifers native to areas like Japan, where precipitation is higher and drought and extreme heat are not as common. Supplemental irrigation is beneficial or necessary, depending on weather conditions. In addition, weather condition changes from long drought periods to heavy rainfall also have a significant impact and may cause root rot. 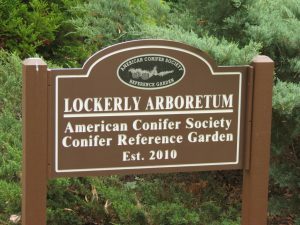 However, there are many conifers well adapted to local climates and soils, and these are listed below. 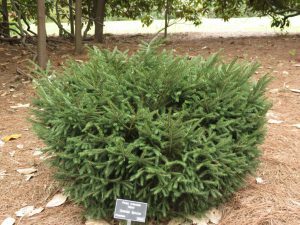 These conifers are relatively pest free, have good form and growth rate, and are low maintenance. 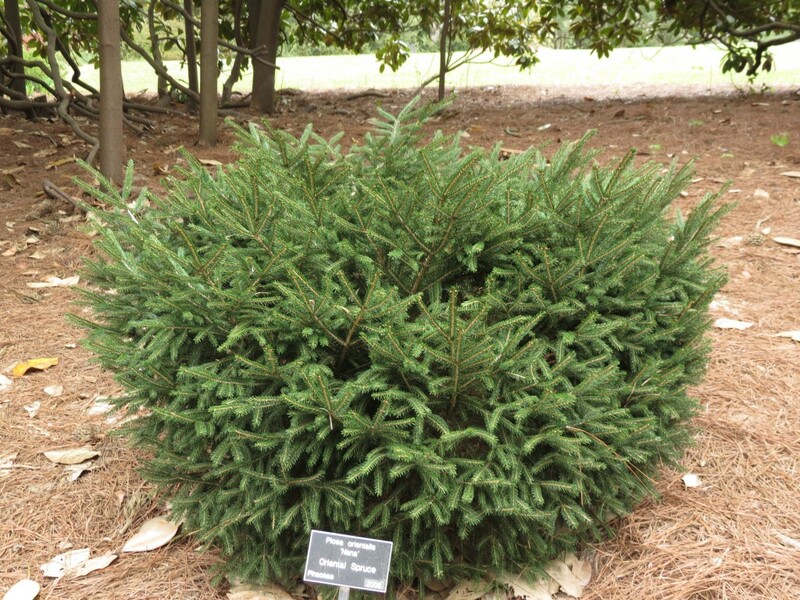 Abies firma — This is a true fir from Japan and is resistant to most soil diseases. It is Dr. Ruter’s favorite fir. 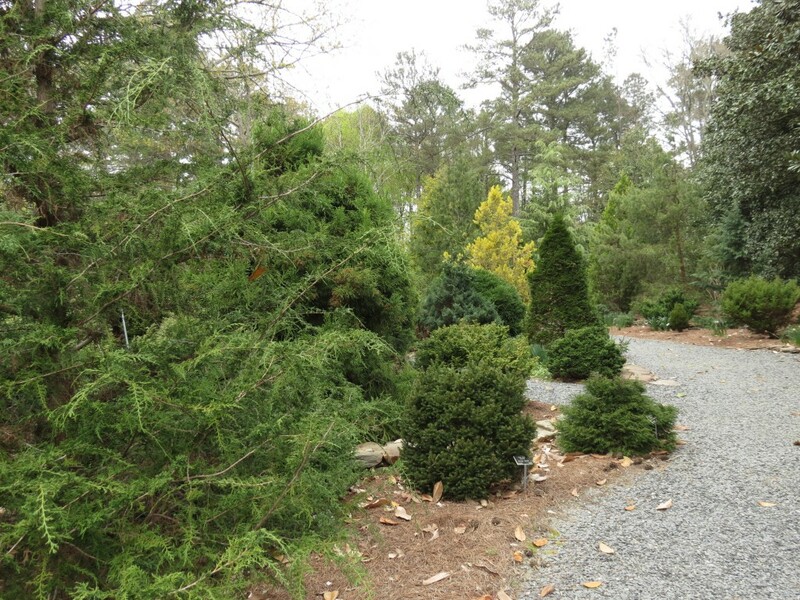 Cedrus atlantica ‘Glauca Pendula’ – Cedars do well in local climates and are hardy in northern Georgia. Cedrus deodara ‘Bush’s Electra’ – This cedar is well adapted to southeast and has showy cones in the winter landscape. Cephalotaxus – These conifers are well suited for deep shade. 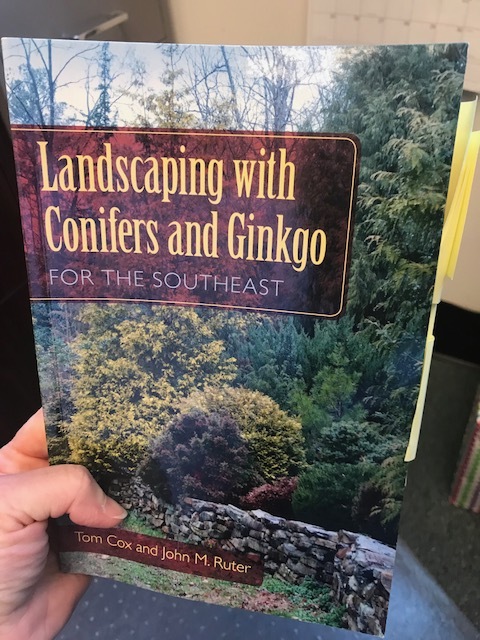 To learn more, check out Landscaping with Conifers and Gingko for the Southeast, written by Tom Cox and John M. Ruter. Posted in Continuing Education and Awareness, Ornamentals, Thoughtful Thursdays. Bookmark the permalink.